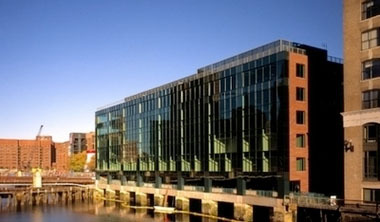 Commercial Real Estate in Boston’s South End. The Seaport/Innovation District is not only a live/work area of the city, but now a destination location for a great dining experience. 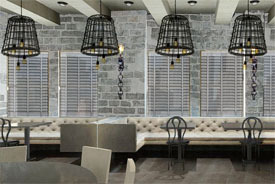 Restaurateur Seth Greenberg’s new bistro will add a touch of French flavor to Boston’s Fort point neighborhood. 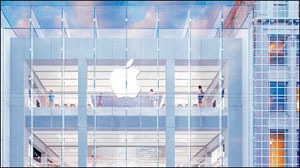 Apple’s flagship Boylston Street store will soon be shopping for a new owner and hoping to capitalize on pricing greater than $1,000 per square foot. 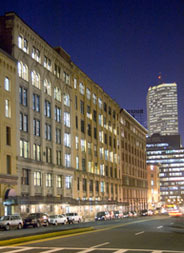 A statement to The Real Reporter stated “the four-story building at 815 Boylston St. is being put up for sale”. 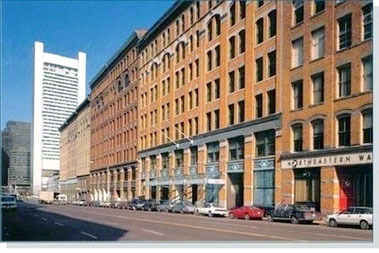 The full report on one of downtown Boston’s favorite retail venues is available via PDF, courtesy of The Real Reporter. 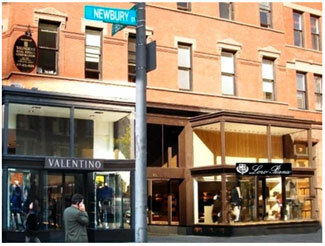 The Back Bay office and retail markets continue to push valuations to pre-recession pricing, while maintaining the lowest vacancy rate in both segments. 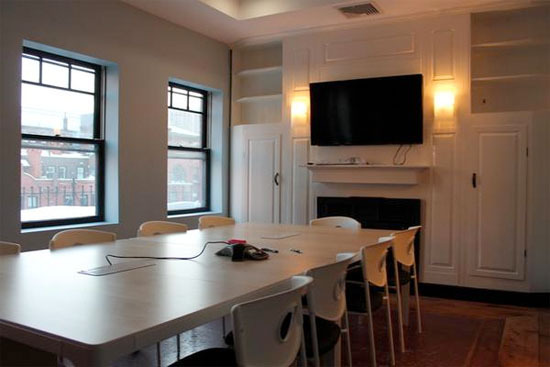 Pricing for Class A upper floor tower space is up to $80 a square foot. A New York Times editorial on the boom of back bay commercial real estate notes that “last fall, Jamestown Properties paid $226 million for a 130,000-square-foot portfolio spread over 28 buildings, mostly on Newbury Street…Jamestown bought in Boston’s Back Bay because the district had long been a sound property market, said Michael Phillips, chief operating officer at Jamestown. The current boom “is an added benefit,” he said. More information on Jamestown Properties, continue reading the complete NY Times editorial. New eats on High Street; Ian Just of Sorriso and Les Zygomates of South Street will open Society at 99 High Street sometime in November. Continue reading the complete BBJ editorial. 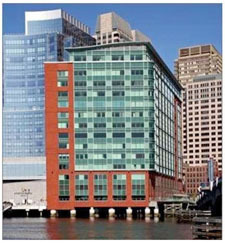 Another Seaport portfolio is poised for the market with rents now of $40 PSF and vacancy at a record low. For the full report, continue reading Banker & Tradesman’s complete coverage. Back Bay has a new bridge. 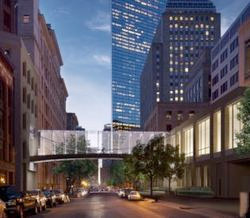 The sky bridge over Stuart Street is a phase of construction connecting Liberty’s new headquarters on 157 Berkeley Street with their existing offices at 30 St. James Street. For more information, jump over to the Boston Curbed web site for the complete report.